A delicious smoothie in which Greensweet liquid stevia is processed. I always start my day with a 2 full glass of fruit and vegetable smoothie so that I have the necessary nutrients. 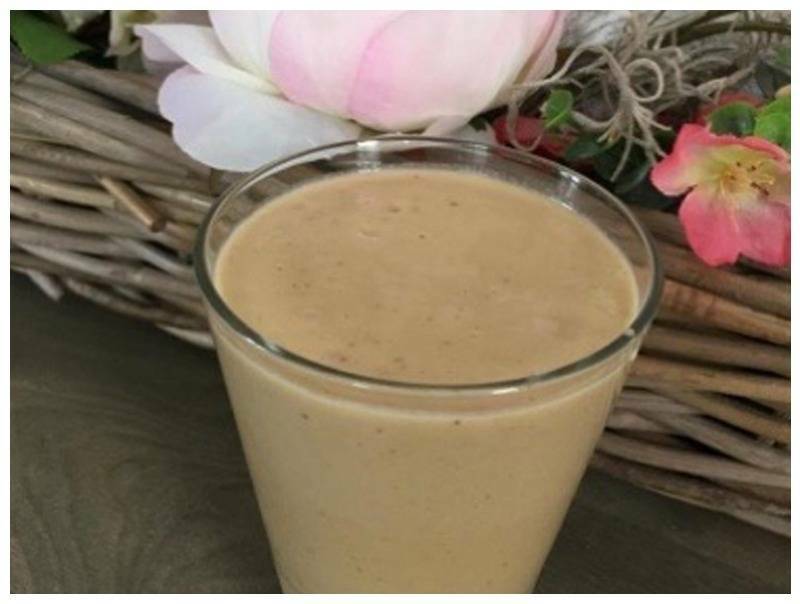 This delicious peanut butter caramel smoothie is one of my favorites. Cut the avocado, banana and zucchini into pieces and put them in the blender. Add the adjusting milk, the water and the Greensweet-stevia drops and mix into a smooth smoothie. Put it in a glass and enjoy your portion of fruit and vegetables while you do not even realize it.